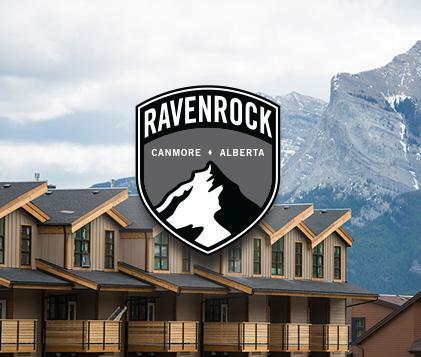 Condos for sale in Canmore, Alberta. Premium Canmore real estate, 360 degree mountain views, 1,300 - 1,890 sq/ft. Visit our showhome!